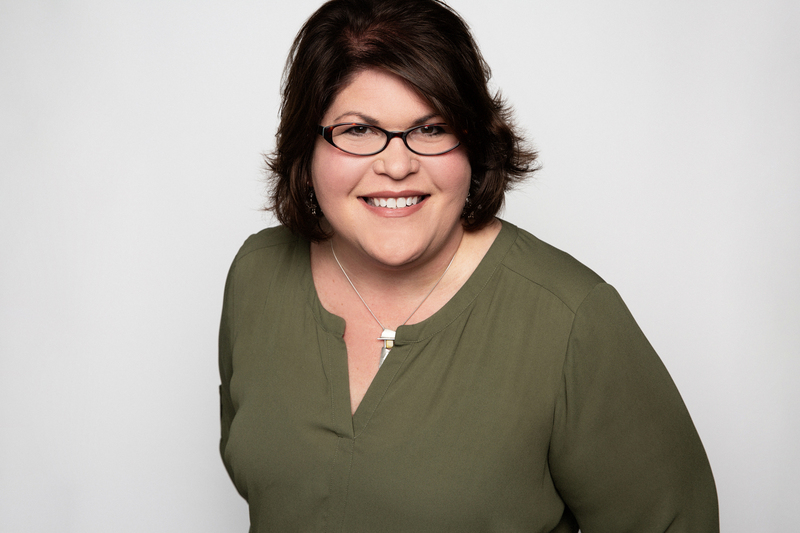 Sandi Hoff serves as Chief of Staff for the Greater Nashville Technology Council and Executive Director of the NTC Foundation. In these roles she focuses on driving the economic success of Middle Tennessee through growing the skilled technology workforce. Before joining the NTC, Sandi directed the Research and Policy programs for the Tennessee Department of Transportation. Her work and studies prior to relocating to Tennessee included teaching public policy, nonprofit and public management, and nonprofit fundraising as an Assistant Professor at the University of North Texas. Sandi received a BA from Davidson College, her Master’s Public Administration from Georgia State University, and pursued her Ph.D. in Public Policy and Non-Profit Management at the University of Georgia. Go Dawgs! She has lived with her husband in Nashville since 2003 and has a 10 year old daughter, Sophia.